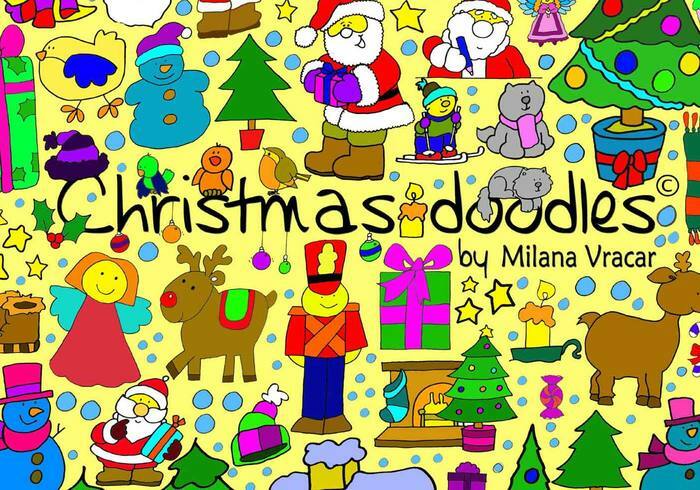 Check out this huge Christmas Brush Doodles Pack! This Christmas Brush Doodles Pack is for personal use only. Included in this christmas brush pack are 126 different xmas doodle brushes. Thanks for sharing your talent and time, this is beautiful. So very nice. Thank you!